Have you always wanted a holiday home by the sea? There’s nothing quite like waking up in the morning to that fresh, salty sea air. Perhaps you could even gaze out of the window onto a beautiful beach while enjoying your morning coffee. 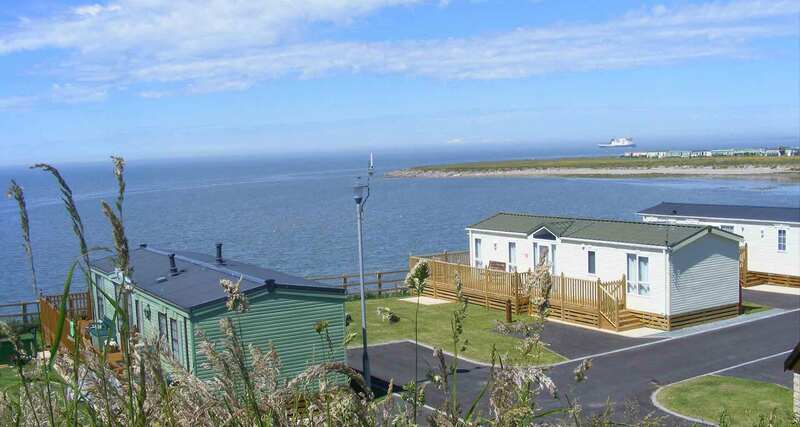 A Static Caravan by the sea may sound like nothing but a daydream, however, Whitehouse Leisure Park is a great static caravan park in North Wales where you can finally have your home by the sea. There are so many static caravans sites near beaches to choose from, whatever you’re looking for in your home away from home. Taking many things into consideration will help you to make your decision, such as your budget, your lifestyle, and who will be staying in the caravan with you. You will find everything you need on site too. Not only are there an incredible range of sited static caravans, but will have amenities like a well-stocked shop, clubhouse, wi-fi, and so much more. Looking at holiday static caravans for sale can be confusing, especially if you’re unsure of what you want in your caravan. However, there’s something suitable for every budget and lifestyle so you will find the right caravan for you. 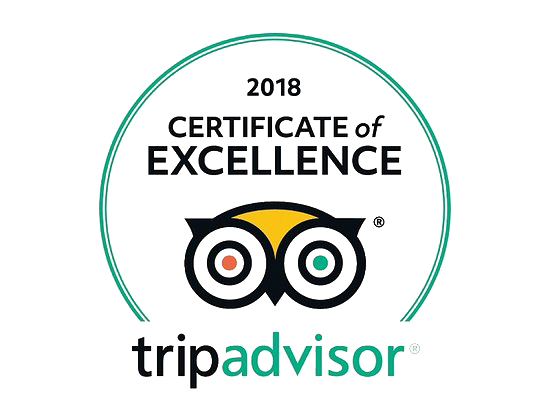 Not only are there an abundance of caravans to suit all needs, but there’s also a team of friendly and helpful staff to go with it. This is one of the most prestigious parks to own on in North Wales, so if you want true luxury and beauty, you need to pay a visit. Whitehouse Leisure Park is an incredible choice for both families and couples, so don’t hesitate to pay a visit to your loved ones. If you’re unsure of whether it’s the right time to buy for you, you can always book a holiday to see what it’s all about. There are even finance packages you can use to ensure you’ll never be short on cash and that your caravan payments can be spread out easily. When you choose to buy on the park you’ll get a full service, complete with aftercare, so you’ll never be in doubt about the decision you’ve made. Buying a holiday home can be expensive, and you don’t always have the time free to visit it as often as you would like. That’s why a static caravan by the sea is such a great option; it isn’t too taxing on your wallet, and it isn’t so far away that you have to hop on a plane. Many people enjoy spending their long weekends and holidays at their caravan, making the most of their purchase.